Shop online for 11 new-ray plastic models at discounts up to 20%. 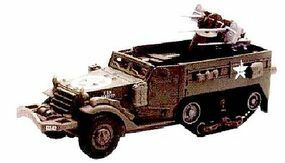 This is the 1/32 Scale M16 Halftrack w/Gun (Plastic Kit) from New Ray. Suitable for Ages 5 & Older. 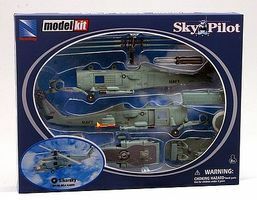 This is the 1/42 Scale Cessna 172 Skyhawk Airplane with Wheels from New Ray. Suitable for Ages 8 & Older. 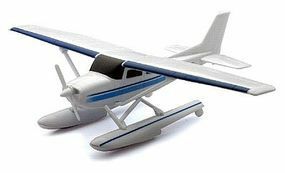 This is the 1/42 Scale Cessna 172 Skyhawk Airplane with Float kit from New Ray. Suitable for Ages 8 & Older. 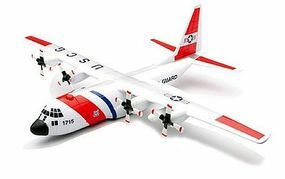 This is the 1/130 Scale Lockheed C-130 Hercules from New Ray. Suitable for Ages 5 & Older. 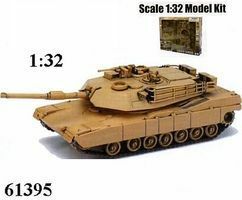 This is the 1/32 Scale Classic Model Tank Kit B/O M1A1 from New Ray. Suitable for Ages 8 & Older. This is the 1/48 Scale McDonnel Douglas F/A-18 Hornet Airplane Kit from New Ray. Suitable for Ages 8 & Older. 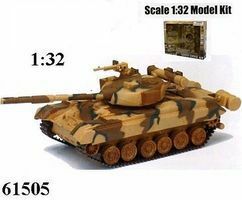 This is the 1/32 Scale Classic Model Tank Kit B/O T80 from New Ray. Suitable for Ages 5 & Older. This is the 1/60 Scale Sikorsky SH-60 Sea Hawk Helicopter from New Ray. Suitable for Ages 8 & Older. This is the 1/32 Scale Classic Model Tank Kit B/O Tiger from New Ray. Suitable for Ages 5 & Older. This is the 1/32 Scale Classic Model Tank Kit B/O King Tiger from New Ray. Suitable for Ages 5 & Older.